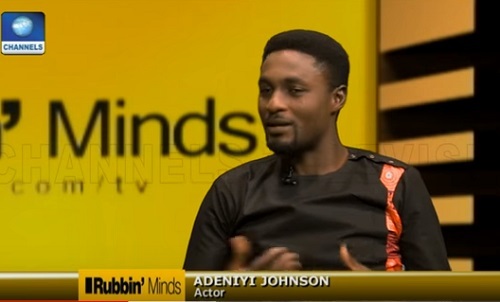 While speaking in an interview with Ebuka Uchendu on ‘Rubbin Mind’, a talk show on Channels TV, popular Nollywood actor, Adeniyi Johnson, opened up on what went wrong in his marriage to Nollywood actress, Toyin Abraham (formerly Aimakhu). 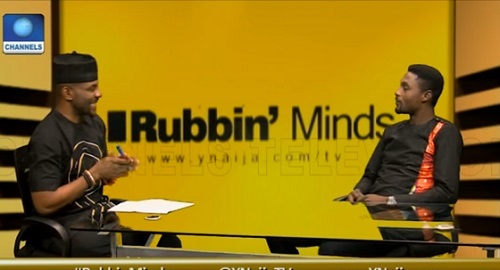 The screen star who revealed how he and his estrange wife dispersed, said that Toyin Abraham was already dating film maker, Seun Egbegbe even before their marital crisis, contrary to people’s opinion that they started dating when they divorced. He also added that when a relationship crashes, it involves two people and not a one man factor where one person is painted black and the other person made a saint.